Cleveland police photo of suspect Steve Stephens. 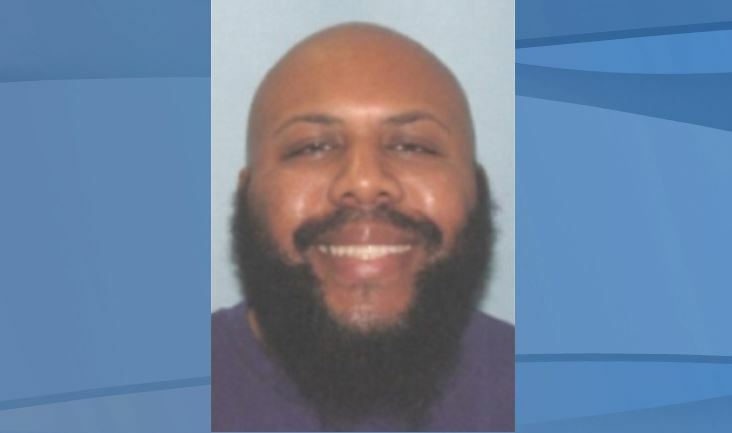 PHILADELPHIA (CBS/AP) Police say they received multiple reports this afternoon from people claiming a person matching the description of alleged Facebook shooter Steve Stephens is in the Fairmount Park area. Police tell Eyewitness News so far, they have no indication that Stephens is in the area. That said, several schools in West Philadelphia are under lockdown until police finish their investigation. Stephens is suspected of allegedly shooting an elderly man in Cleveland, Ohio yesterday, videotaping the killing and then posting that video on Facebook. Stephens says on that video he will keep killing people until he is caught. Chopper 3 is live over Fairmount Park as police search the area. Again police tell us so far there is no indication that the subject is in the park. Eight elementary schools and one high school in Philadelphia’s 16th district are on lockdown due to the ongoing search. Earlier today police issued a warning to people in Pennsylvania, Indiana, Ohio, Michigan and New York to be on the lookout. Stephens was last seen wearing a dark blue and gray or black striped polo shirt. 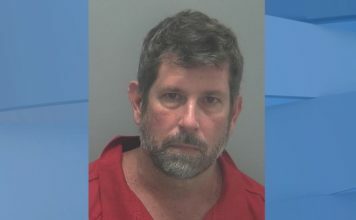 He is about 6’1″, 244 pounds with a full beard, a bald head, and was driving a white or cream colored Ford Fusion. Detectives talked with Stephens by cellphone Sunday after he allegedly shot 74-year-old Robert Godwin Sr. but haven’t had contact since. Police are urging Stephens to surrender before anyone else is hurt.